The new silicon uses an early version of IEEE 802.11ax, a specification designed to make wireless LANs more efficient and increase their performance as a result. The formal standard isn’t expected to be signed off until late next year, but it’s common for some components using a new standard to ship before that step takes place. This is the next generation of Wi-Fi after 802.11ac, which is already capable of gigabit speeds with the right features and conditions. That technology is still finding its way into consumers’ devices and corporate and service-provider networks. 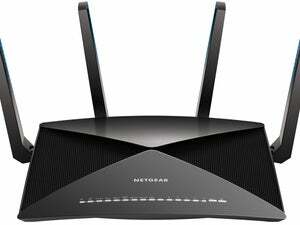 The new 802.11ax standard builds on some of 11ac’s tricks and adds some of its own. It’s designed to give better performance in tough situations people encounter in the real world, such as environments with many competing Wi-Fi networks. Wi-Fi is likely to coexist with – and participate in – an increasingly complex radio environment as advanced LTE and then 5G are deployed. The specification includes using multiple antennas to send as many as 12 streams of data at the same time. But it also uses technologies from the cellular world, including traffic scheduling, which gets devices on and off the network efficiently so they don’t have to contend with each other as much. This can help cut the power consumption of Wi-Fi by as much as two-thirds, Qualcomm says. Even users with current 11ac and older 11n devices should see better performance when they use an 11ax network, according to the company. 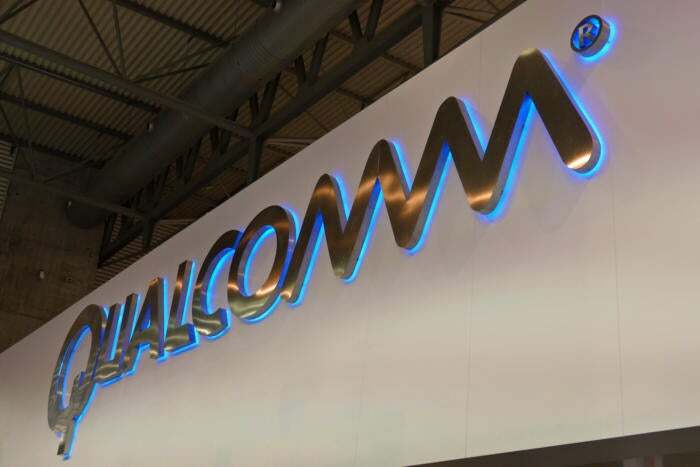 Qualcomm called its new product line an end-to-end portfolio because it includes silicon for both ends of a client-to-network connection. The IPQ8074 is an integrated SoC (system on chip) for enterprise access points, service-provider gateways and home Wi-Fi routers. It has four times the capacity of an 11ac part and includes features to cover a wider area and ease harmful interference in areas with many overlapping access points, Qualcomm said. The QCA6290 is an SoC for Wi-Fi devices. It can use both the 2.4GHz and the 5GHz bands at the same time for peak speeds up to 1.8Gbps, the company said. It’s designed for uses that include 4K Ultra HD video streaming and videoconferencing and in-car Wi-Fi with multiple video streams.